You deserve greater. Greater rates made lower for greater loans and higher for greater return on your hard-earned money. Greater service. Greater options. Our entire philosophy is built on a simple concept: people first. 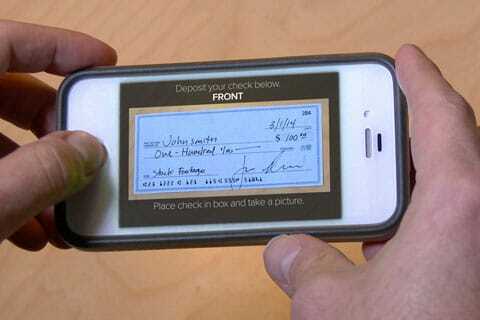 As your not-for-profit banking alternative, we work hard to deliver on that promise each day. So, how may we make your day Greater? 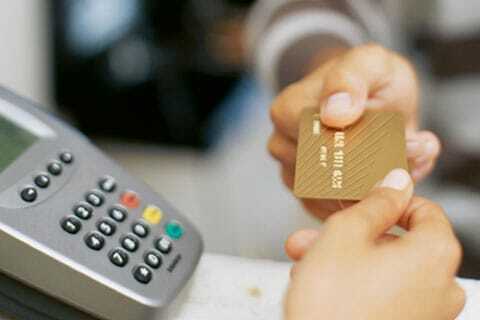 Maximizing your funds while you enjoy the sun! Don't ride past these CD Specials! 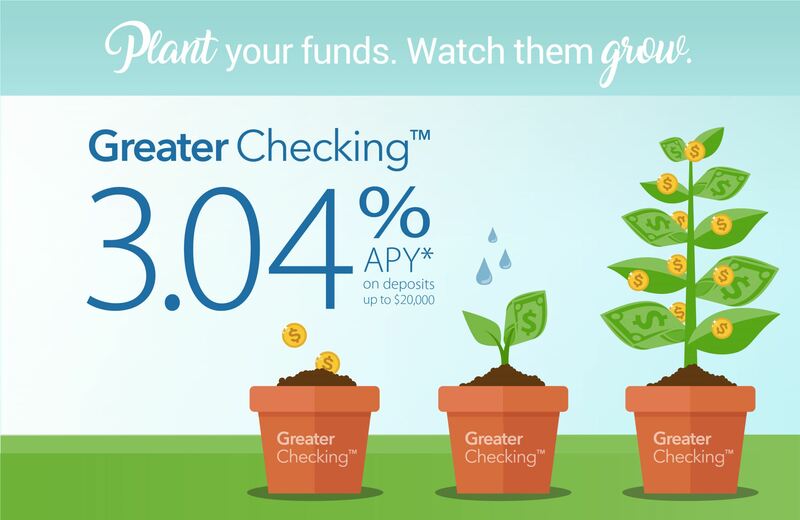 Get a head start on your spring planting by planting your funds in our GreaterChecking™ account! 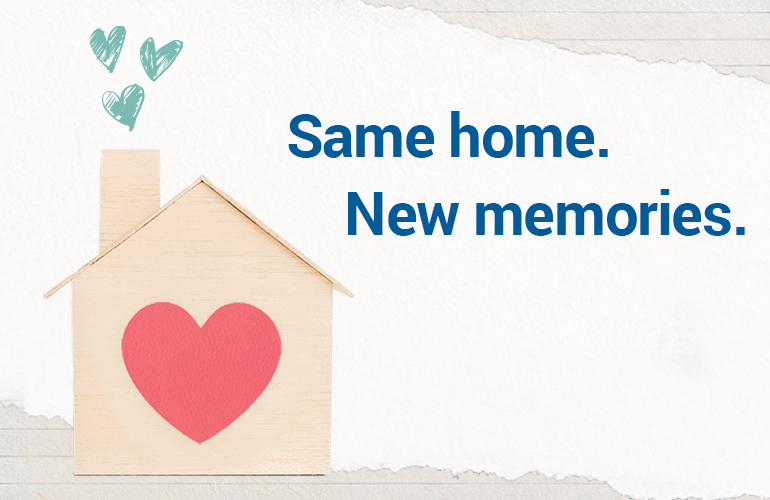 Put your money where your heart is - now with NO closing costs! Already a Member? 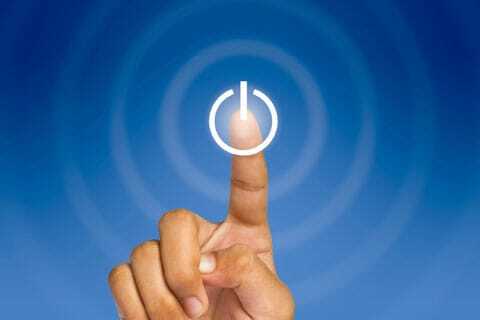 Login to the Member Portal. Get a loan & save money too! Because Greater Iowa Credit Union is a not-for-profit financial institution, we use the money we make to lower our loan rates.